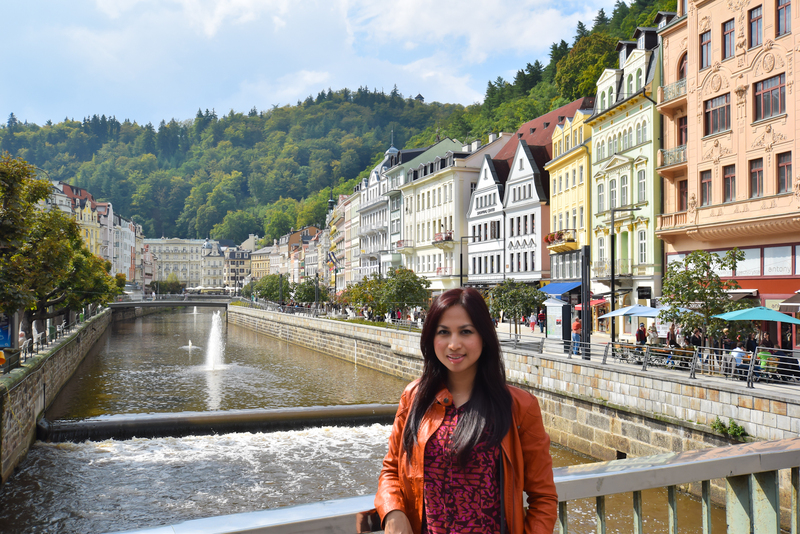 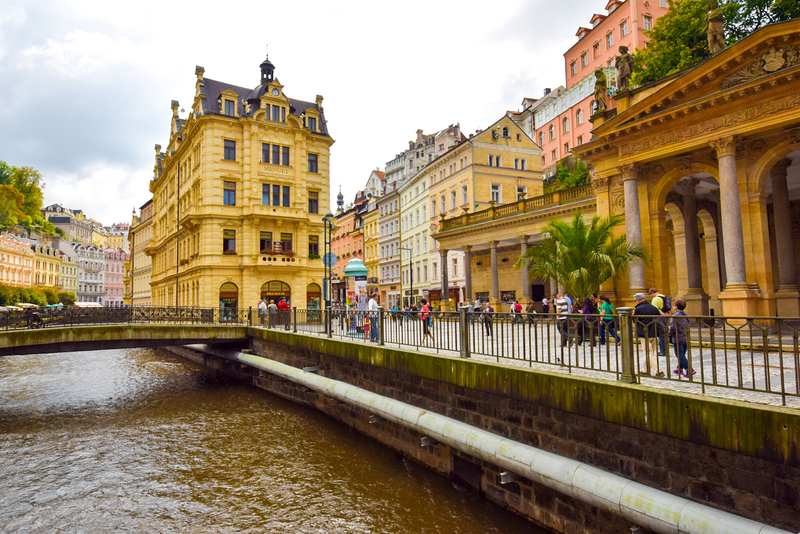 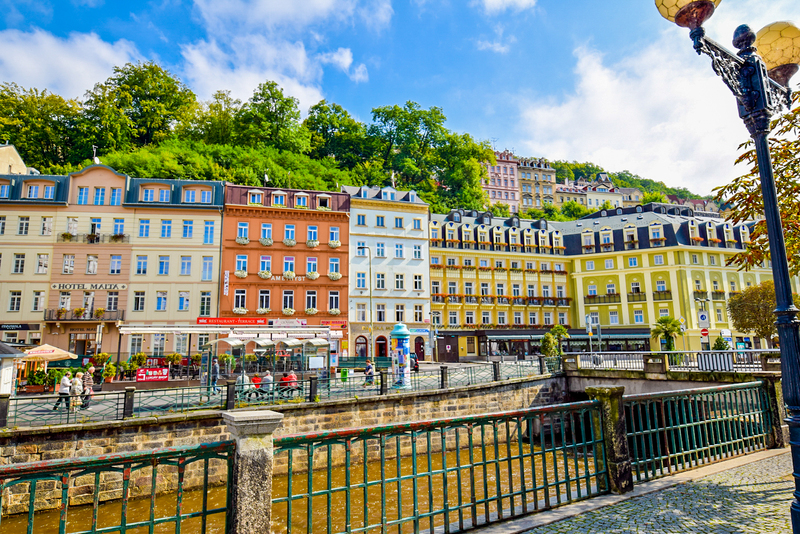 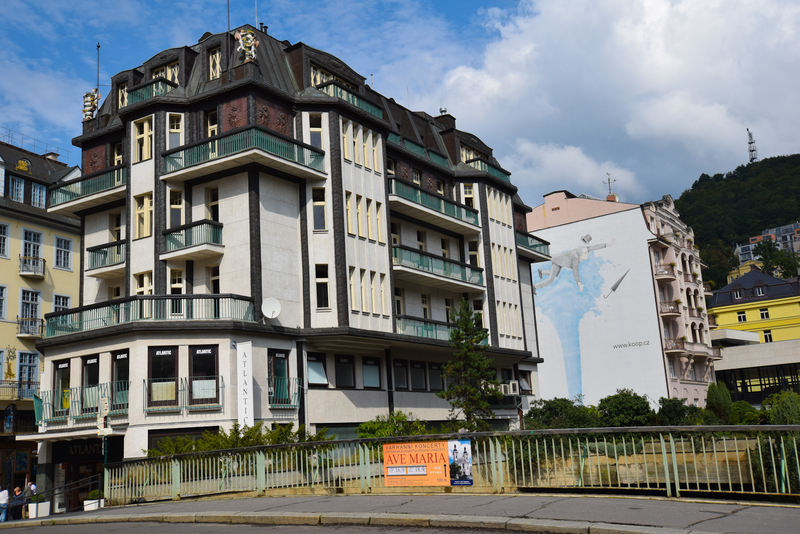 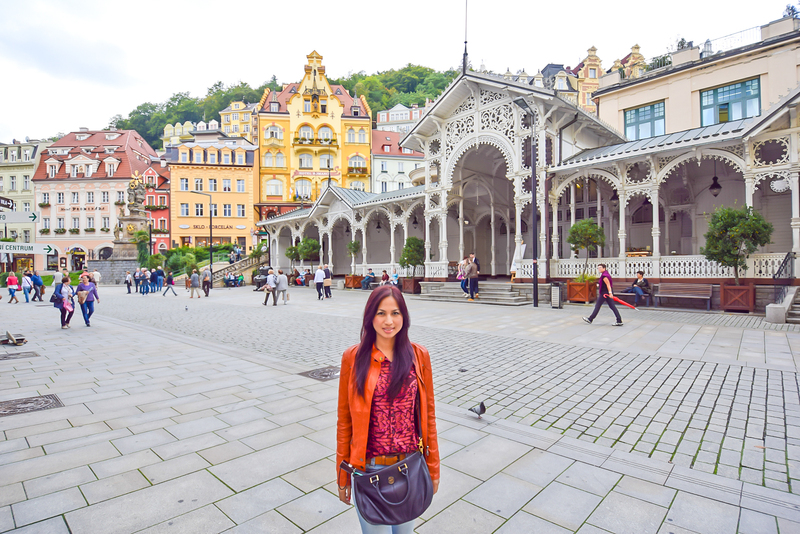 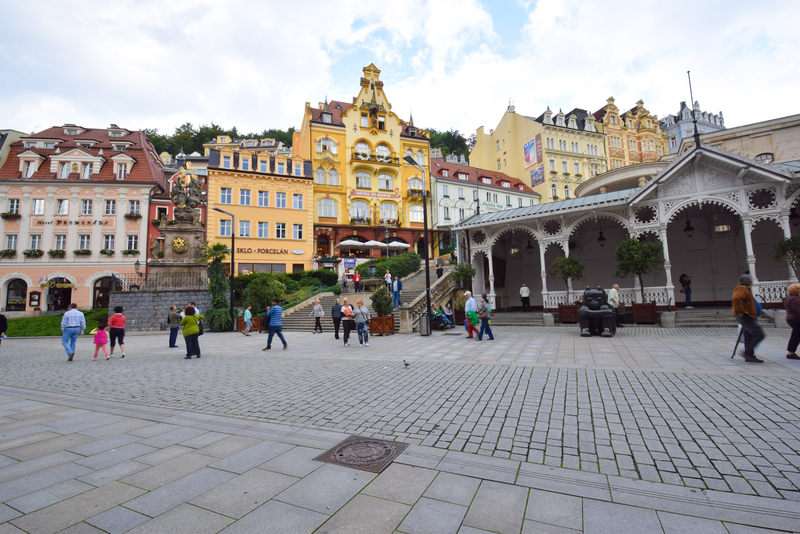 With our 4-day stay in Prague we were lucky enough to visit Karlovy Vary – the so called “spa town” of the , because of its numerous thermal springs. 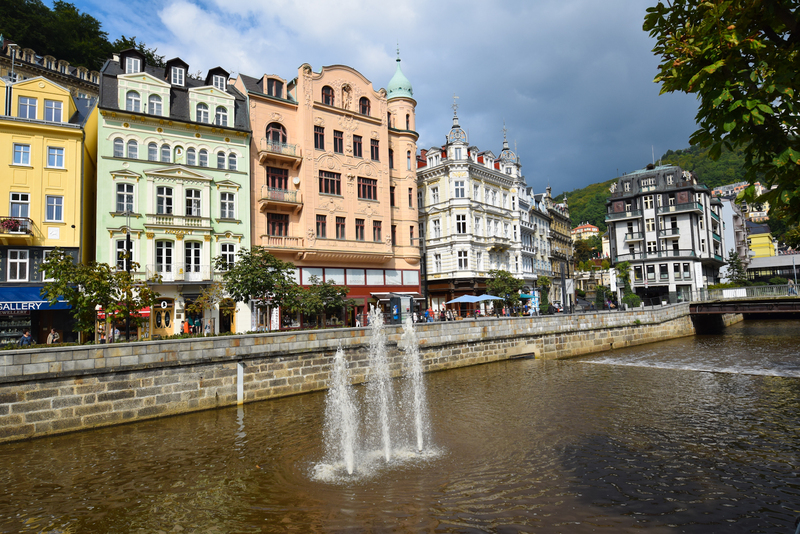 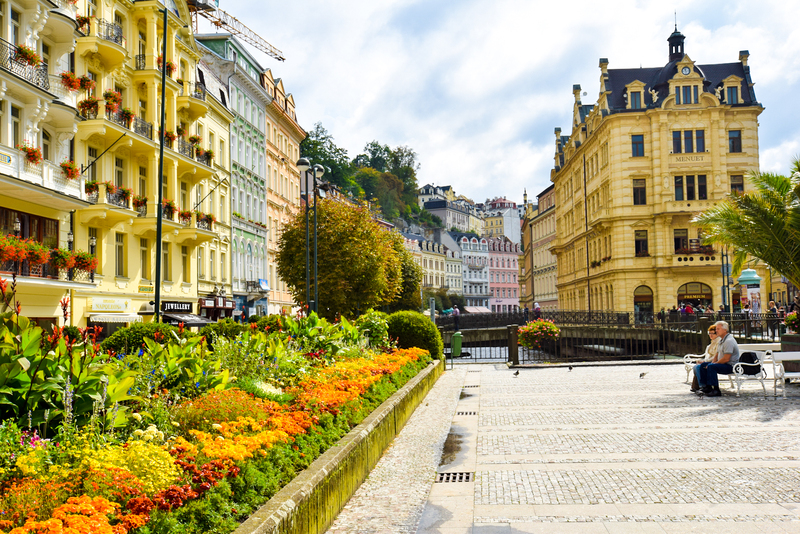 The Karlovy Vary town is popular for tourists not only because of its therapeutic thermal springs but also because of its unique Baroque and Art Nouveau buildings. 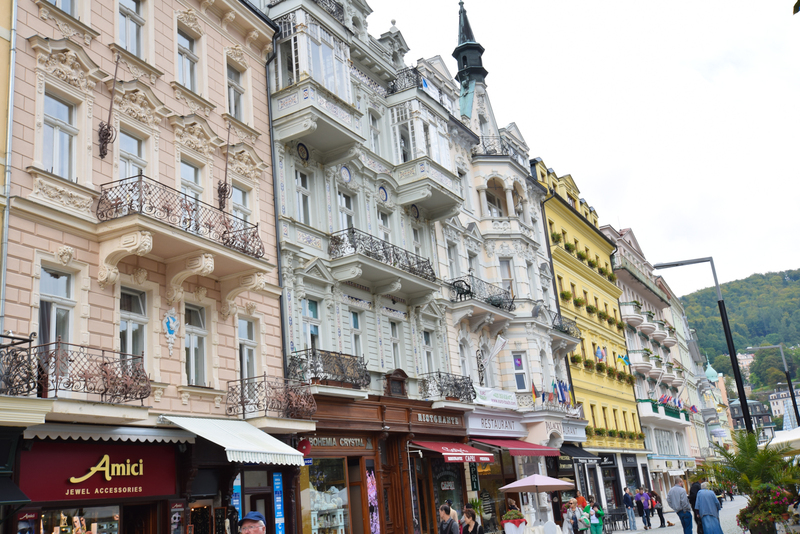 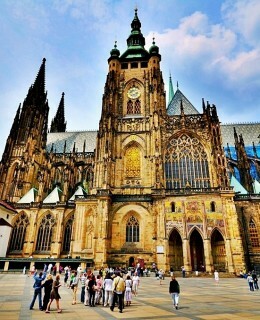 We took a 2 hour bus drive to get there from Prague and spent the entire day admiring the town’s beautiful architecture and landscape and exploring the thermal springs. 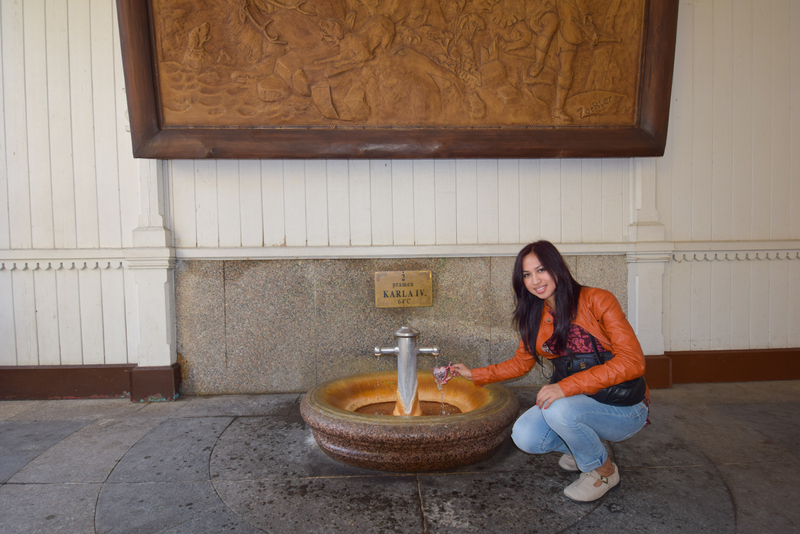 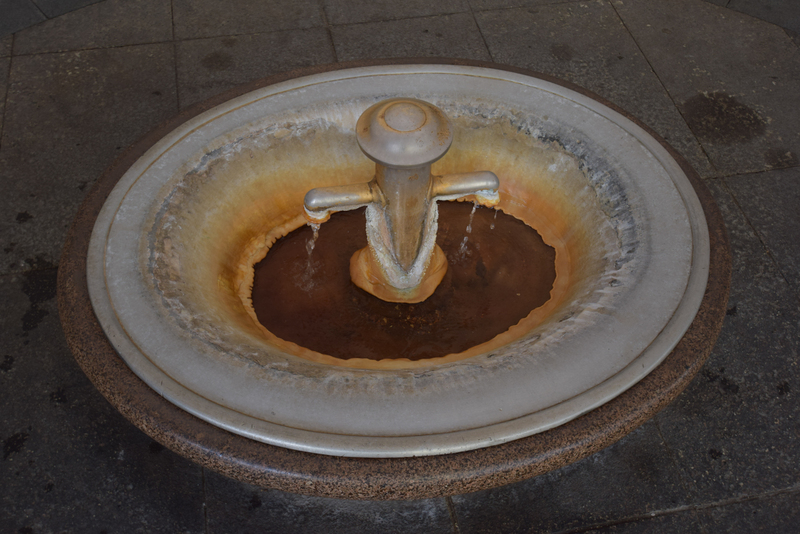 Don’t forget to partake of the curative and healing mineral water of the springs. 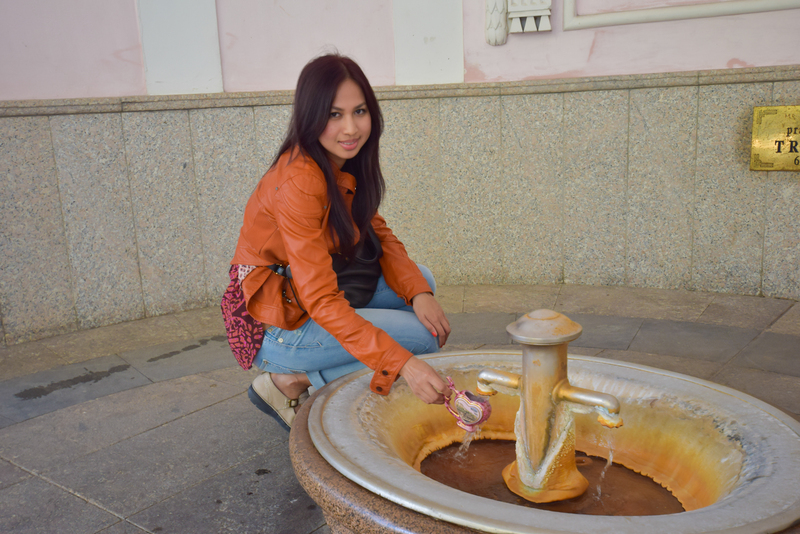 To do this, buy and use only the traditional shaped porcelain or glass cups with a drinking spout from any souvenir shops. 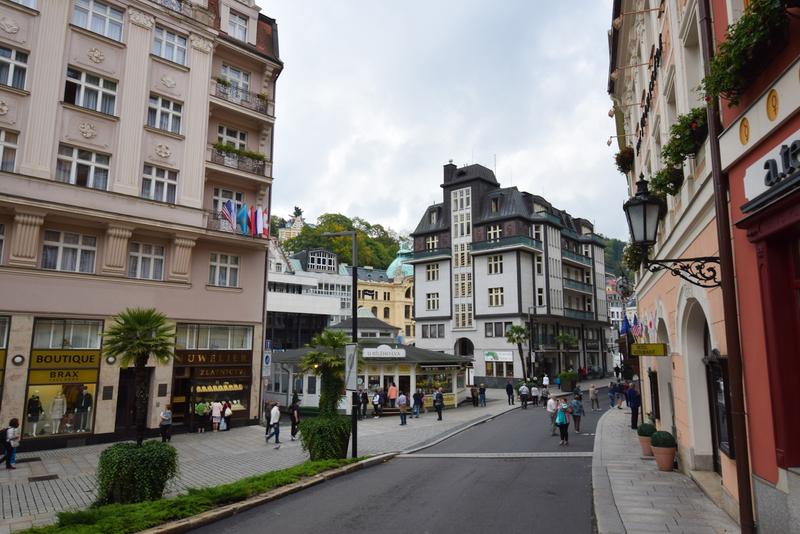 I also highly recommend having lunch at the Hotel Promenade Restaurant. 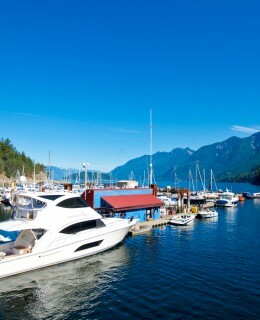 The restaurant was quiet and not so busy during lunchtime. 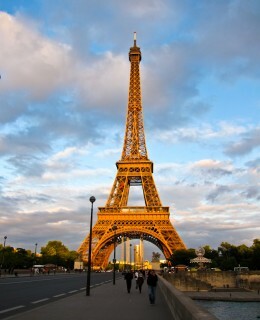 The service and the food were exceptional and divine. 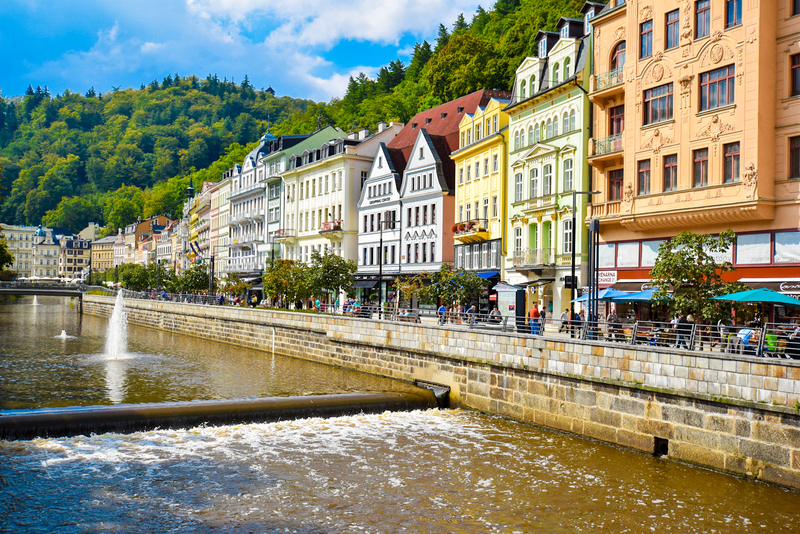 Weather: The weather was pleasant and perfect on our trip to Karlovy Vary.